Diversity of outlook is essential for any scientific endeavour. Improving this diversity is the goal of the ASCEND Program, led by Professors Farin Kamangar and Payam Sheikhattari at Morgan State University, USA. Here, we showcase their work aiming to improve the experience of undergraduates by embedding them firmly in the fascinating world of scientific research from the very beginning of their careers. Progress and achievement in scientific research rely on curiosity, persistence, and a willingness to listen to differing viewpoints. Many of the most important discoveries throughout history have come from researchers with radically different opinions to the majority. Yet the diversity which we strive for in research often fails to reach the levels which it could. Indeed, the world of scientific research is often more homogenous than we could expect. In the USA, the majority of faculty research positions are held by those with Caucasian or Asian backgrounds. Less than 10% of leading research roles are held by African Americans, Hispanics, Native Americans, or Pacific Islanders, despite these groups comprising more than 30% of the American population. The major onset of this disparity appears to occur between undergraduate and graduate degrees – although the groups will earn around 22% of the science or engineering Bachelor’s degrees in any particular year, the percentage for doctoral degrees is far lower at only 13%. What causes this drop? There are many causes, but a major one is the significant change in environment between undergraduate and graduate studies. Students are no longer provided with the information they need, so they must now go out and do the research themselves – they become masters of their own fate. Surviving this transition is a difficult act, one in which previous experience and support networks are vital for success. This is where the researchers Drs Farin Kamangar and Payam Sheikhattri enter the picture. 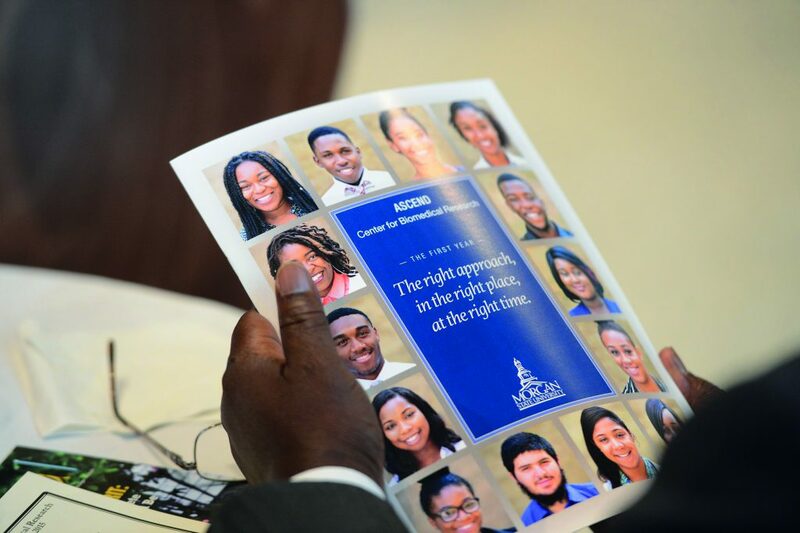 As principal investigators of the ASCEND program at Morgan State University, USA, they have set out to bring undergraduates fully into the scientific life – from planning their own experiments through to writing their own funding proposals. 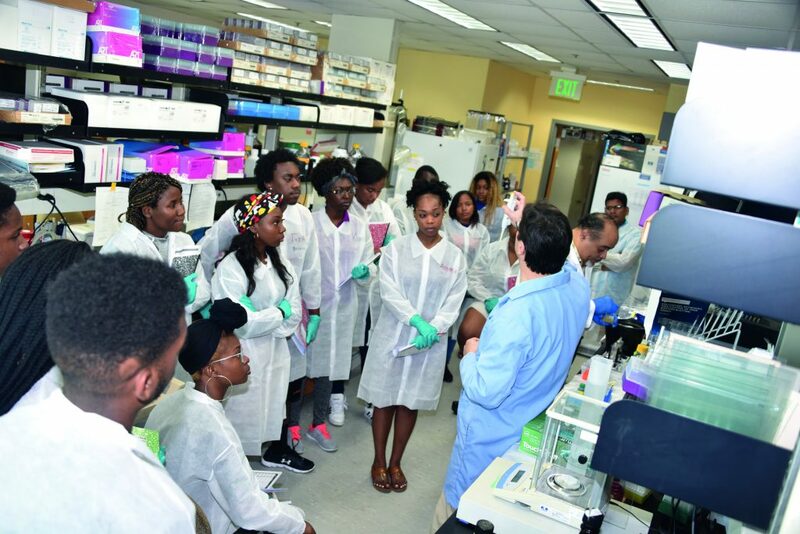 The ASCEND program is currently implemented at Morgan State University, which is located in the biomedical research hub of Baltimore, Maryland. The university is open to all but has historically had a higher proportion of African Americans in the overall student population. Many of the students receive government assistance due to financial need, and many are the first generation in their family to go to college. Financial stress and limited support networks increase the risk of dropping out of academic studies, making training and a supportive environment a high priority for the university. Over 150 years old, the university has grown significantly in recent times and is currently attempting to build a solid base of research programs. The ASCEND program is seen as a vital part of this mission. The ASCEND program provides undergraduate students with leadership and networking opportunities, as well as the requisite training and support to become ‘research entrepreneurs’. Just as entrepreneurs conceive business ideas, seek funding, and lead their ideas to fruition, successful researchers come up with their own research ideas, compete for funding, conduct their research, and disseminate the findings. To facilitate this for undergraduate students, the ASCEND investigators have developed the Entrepreneurial Research Training Model (ERTM), which provides a navigable pathway for students to become research entrepreneurs. The model has four stages: attraction and inspiration, ideation and innovation, implementation, and growth (Figure 1). As we can see, activities, outcomes, types of interactions, and evaluation methods have been defined for each stage. The ASCEND program has several initiatives that use elements of the ERTM: the Student Research Center (SRC; a student organisation), an annual Summer Research Institute program (SRI; a research training camp), and a two-year ASCEND Scholars program (an extended research training program). In all of these initiatives, student leadership and entrepreneurial mindset is emphasised. The SRC has been found to be very cost-effective. The SRC is a registered student-led organisation which focuses on health research – it is open to any undergraduate with reasonable academic achievement. The members organise research clubs, smaller groups each with a focus on a particular area of health science and hold regular discussions with interested faculty members on upcoming science or recently published work. An incentive program awards points based on club involvement and academic excellence, which in turn allows the students to reach higher ‘ranks’ within the centre. These, in turn, provide valuable academic privileges, whether it be free printing or paying graduate school entry fees. SRC involves nearly all stages of ERTM by attracting large numbers of students, engaging them with networks of like-minded peers who want to do research, forming research clubs and choosing research topics, and conducting student-led research under the guidance of faculty. The SRI is a training camp, held every year for around 30 students. Over eight weeks the students are introduced to scientific methods and the science underlying health research. Working in teams and guided by faculty members and student mentors, the student groups select their own research topics and write preliminary research proposals. Eight weeks is too short for completing the research that the students have conceived. Therefore, the SRI primarily covers the early stages of ERTM, i.e., attraction and inspiration, and ideation and innovation. To complete the final stages of ERTM, i.e., implementation of research and dissemination of the results, a select group of the SRI members are enrolled into a two-year ASCEND Scholars program. During this time, the ASCEND Scholars improve the preliminary research proposals, apply for study approval, and then submit the proposals for research funding. As in the real world, only the most competitive and well-planned proposals are accepted – those who fail to receive internal funding at this stage may continue on with another training program if they so desire. Those who succeed receive faculty mentorship, additional training, the chance to visit scientific congresses, and other additional career-boosting activities. As Dr Kamangar notes, ASCEND can be thought of as developing scientific entrepreneurs, because those who develop their own scientific program are responsible for its success. By doing so, the program organisers tap into several of the most important factors involved in job satisfaction: a sense of purpose, autonomy, progress, and belonging. The ASCEND program attempts to bring all these factors into play. Autonomy and progress are two of the areas in which the ASCEND program excels. The organisers are clear on the need for students to take the lead – students choose research programs, run the university club, do the research, write the applications, analyse the data, and write up the results. This avoids a common pitfall in which more established researchers see student workers as a mere source of cheap labour, capable of performing the boring work but who should be kept away from the ‘loftier’ roles of writing up and hypothesising. Instead, the students take part in the entire process, from beginning to end, preparing them for the real world of scientific research. Furthermore, the program heavily emphasises collaboration. The SRC brings like-minded students together, the SRI requires groups to work together, and mentorship and peer support is never far away. All of these factors build a sense of membership both within the group and as part of the wider scientific community. Sense of purpose is also an area of focus, as students choose to be part of the ASCEND program because it matches their interests. ASCEND builds upon a significant body of work which shows that scientific development is best improved by providing scientific training to those involved and then simply letting them get on with it. Those who are trained, whether they be minority students or health workers in low-income countries, will know what problems are of most importance to them. As such they will naturally be motivated to perform research in those areas – this builds a sense of purpose in the development of their research careers. 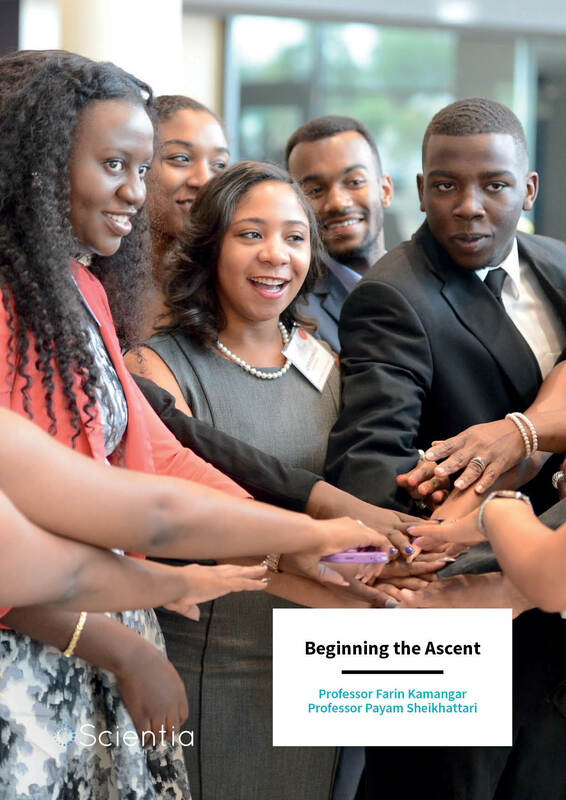 The ASCEND program has been running since October 2014, and in that time has seen a significant level of success. The first cohort of attendees finished the two-year training program in 2017 and several of these students have now completed their undergraduate degrees. Many of these students have been accepted into graduate school programs or are in the application process. Nearly all of the ASCEND Scholars have been accepted into summer research internships at prestigious research institutions, including Johns Hopkins University and Columbia University. These impressions were further confirmed in individual surveys with ASCEND Scholars. Many participants noted that although the SRI and two-year programs are very intensive, they are worth the challenge. Indeed, the first cohort confirmed that they believed they would not be where they are today without ASCEND. One of the litmus tests for any initiative is that of sustainability – it must continue to run beyond the initial funding period. ASCEND is well aligned with the goals of the university, which hopes to strengthen its research programs. Some components of the program are relatively inexpensive – for example, running the SRC student organisation requires only a few part-time staff, and the research proposals tie into the work of the faculty. Other components, such as the SRI, can be sustained by transforming it into two student-centred courses offered by the university during the academic year. As such, the ASCEND program looks highly likely to continue into the foreseeable future. Thanks to the efforts of the ASCEND team, ever-more generations of students will involve themselves in the program, learning the realities of science, and preparing themselves for scientific careers. By targeting our upcoming generations of scientists, this work will serve to broaden the scientific workforce of the future. Professor Farin Kamangar completed his PhD in epidemiology at the world-renowned Johns Hopkins University in 2005, then progressed through a series of academic positions in the United States. As a cancer epidemiologist, Professor Kamangar has received several prestigious awards for academic and research excellence and has obtained large competitive research grants. He has also published over 190 peer-reviewed journal articles, written several textbooks, and mentored students at various stages of academic study. Currently at Morgan State University, USA, Dr Kamangar uses his role as Director of the ASCEND centre to improve scientific knowledge and enthusiasm for research in a diverse student population, thereby preparing them for success in their own scientific careers. Dr Payam Sheikhattari is a Professor of Public Health at Morgan State University. 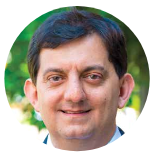 He has over 20 years of experience in conducting research both in the United States and internationally. Professor Sheikhattari received his MD and MPH from Iran, then became a post-doctoral fellow at J ohns Hopkins University. 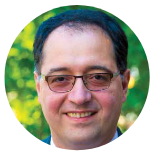 Dr Sheikhattari has been the principal investigator of competitive research grants in the areas of community-based participatory research, tobacco-use prevention and treatment, and the training of students from underrepresented backgrounds. As the director of the Prevention Sciences Research Center at Morgan State University, he partners with underserved communities of Baltimore City to lead research studies aimed at identifying solutions to urban health disparities. F Kamangar, et al, Empowering undergraduate students to lead research: The ASCEND Program at Morgan State University, in (ed.) Broadening Participation in STEM (Diversity in Higher Education, Volume 22), pp 35– 53, 2019, Emerald Publishing Limited. F Kamangar, et al, An entrepreneurial training model to enhance undergraduate training in biomedical research. BMC Proceedings, 2017, 18, doi: 10.1186/s12919-017-0091-8.